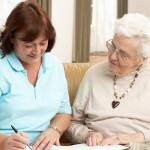 Local authorities are struggling to meet their obligations to prevent, reduce, or delay the need for care as set out in the Care Act 2014, according to a new report published by the British Red Cross. Government ambitions to fully integrate health and social care are also lagging behind. It has long been recognised that ‘prevention is better than cure’. But the UK’s health and social care system has historically focused on reacting to crises rather than preventing them. The introduction of the Care Act in April 2015 sought to change this. It placed a new duty on English councils to make sure preventative services were available locally. There are some positive examples of change on a local level, the report finds, and even some pockets of excellence that suggest there is a real willingness to change the way the system works. However, this is not happening at the pace and scale needed for transformation to be realised by the Government’s own deadline of 2020. At a time when local government should be investing in prevention and integrating health and social care services, budgets are being cut despite acknowledging that prevention will reduce costs in the future. Inconsistency between local authorities when it comes to defining the meaning of ‘prevention’ as set out in the Care Act 2014. Varying interpretations of how to fulfil government ambitions for full health and social care integration. A lack of clarity on how to implement practical measures to prevent, reduce or delay the need for care and support. Despite some improvements in the last 12 months, necessary changes are not happening at the scale or pace needed to truly ease the current pressures on our health and social care system. Mike Adamson, chief executive of the British Red Cross, said: “It is concerning that spending on preventative care has gone down at a point when local authorities should be scaling up. The British Red Cross is concerned that intentions to fully integrate health and social care might remain a mere aspiration too. “We don’t want to be in a position where, in a further two years, meaningful integration of health and social care services remains a distant ambition despite the Government’s 2020 target for implementation. British Red Cross staff and volunteers provide a range of home visits and telephone support to service users providing conversation, companionship and practical help with everyday tasks. This includes shopping, collecting prescriptions, light housework, and signposting to other organisations. There is also a supported resettlement element of the service which can support service users upon discharge from hospital. 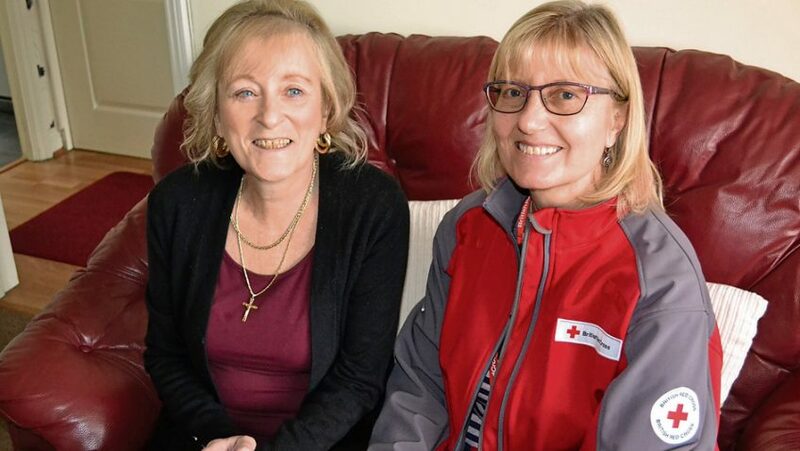 Helen Jordan, from Emerson Green in Bristol who has hearing and sight loss, received support from British Red Cross volunteer Caroline Johnson after she was discharged from hospital following a fall. First Call addresses the complex challenges faced by people who may be living with variable needs such as high levels of frailty or multiple health problems. It is a flexible service that offers up to six weeks of tiered support to individuals to increase their confidence and remain independent at home for longer. Section 2 of the Care Act (2014) places a duty on local authorities to ensure the provision of services that prevent, reduce or delay the need for care and support. improve the quality of care and support in the local authority’s area, including the outcomes that are achieved for local people. 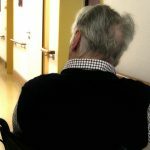 More than two years on from the introduction of the Care Act, only some councils in England are making preventative services available locally, while others are yet to even develop a local approach to prevention.